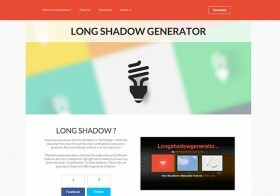 Long shadows are a new trend during these days, so GraphicBurger has released a long shadows generator. It works with smart objects and is available in 2 directions at 45 degrees. Posted on July 5, 2013 in Free PSD, Miscellanea and tagged shadows. This post has been viewed 3555 times. 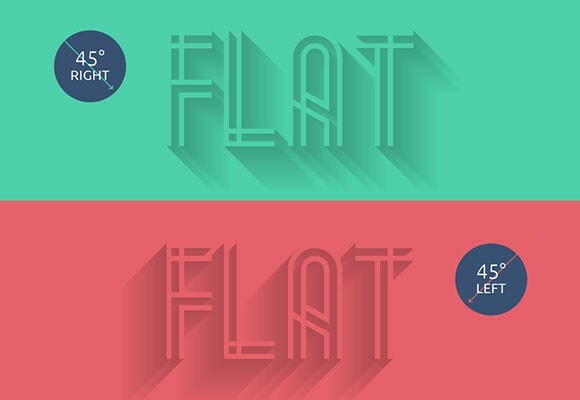 Long Shadows generator is a powerful tool for creating custom CSS shadows. Created by Juani Ruiz Echazú. Some cool white switches with realistic shadows. A free PSD designed by Fernando Maclen. Set of circular and rounded buttons. 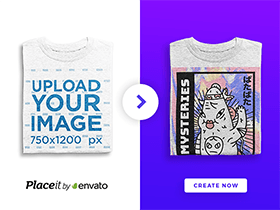 Free PSD with elegant design, realistic shadows and normal and hover button behaviour.